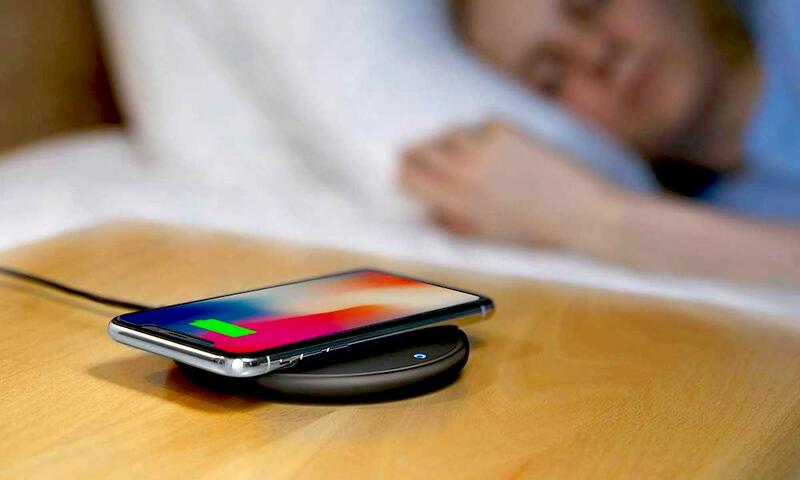 Anker’s wireless chargers are renowned in the Apple community and for good reason – they’re produced with the highest quality standards, almost always work even better than expected and are available at budget-friendly prices. While today is no different, Anker’s usual deal just got even sweeter. For a limited time, you can pick up this 10W Anker fast wireless charging pad for less than $20 after clipping Amazon’s 20% coupon and taking advantage of the sale. That’s an incredible deal that knocks about $7 off of the charger’s full retail price (which was already a steal to begin with). This charger features a minimalist non-slip rubberized design that’s powerful enough to charge through some of the thickest iPhone cases. It also features overcharge protection, radiation shielding, foreign object detection and more for total peace of mind. 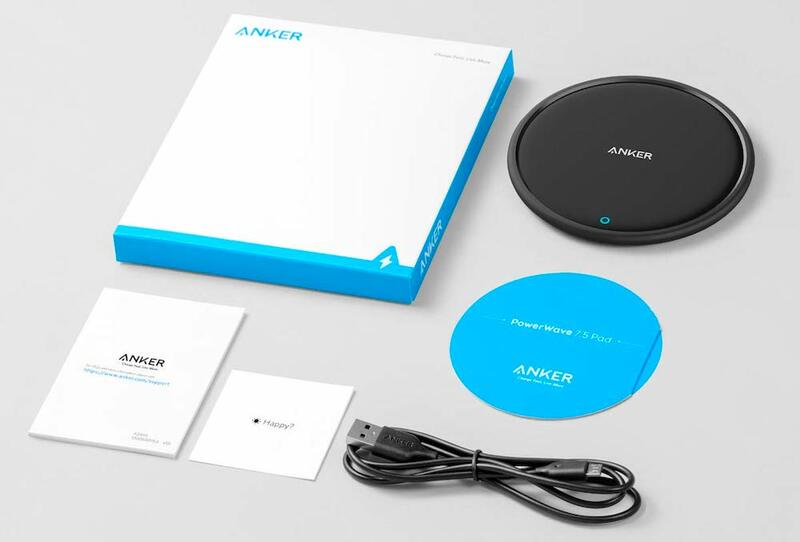 In the box you’ll get the 10W Anker Fast Wireless Charger, a 3 ft microUSB cable and a generous 18-month warranty. 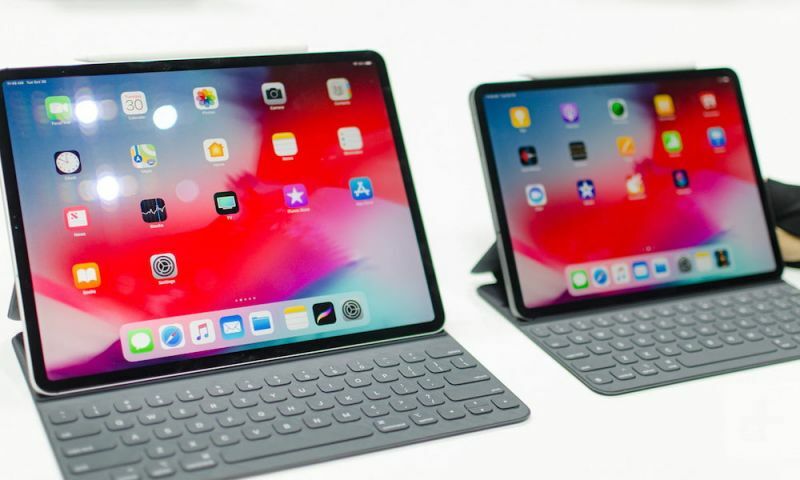 While iPhones are currently limited to 7.5W fast wireless charging, opting for a 10W model like this one will help future-proof your purchase just in case Apple bumps up the charging rate limit in a future iOS update. It’s important to note that this wireless fast charging pad doesn’t include a Quick Charge 3.0 power adapter. However, factoring in the cost to buy Anker’s adapter, you can take home this entire fast charging setup for only $33.19 with free shipping. Compare that to Anker’s (also excellent) PowerWave 7.5 Fast Charging Stand, which comes with the Quick Charge 3.0 adapter, but retails for nearly $50. So if you’re looking to get into wireless charging at an affordable price, you’ll want to take advantage of this deal.